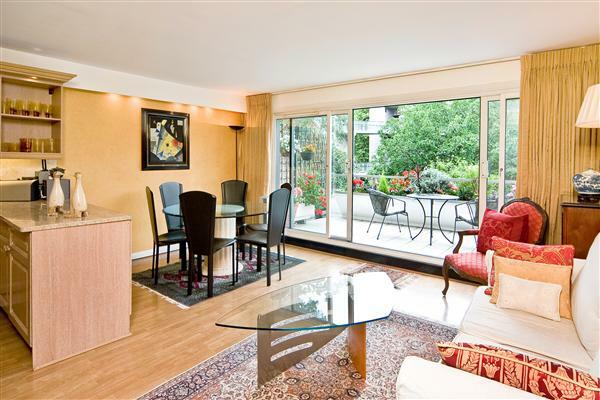 Ideal, third floor, 2 bedroom flat with wood floors and underground parking. 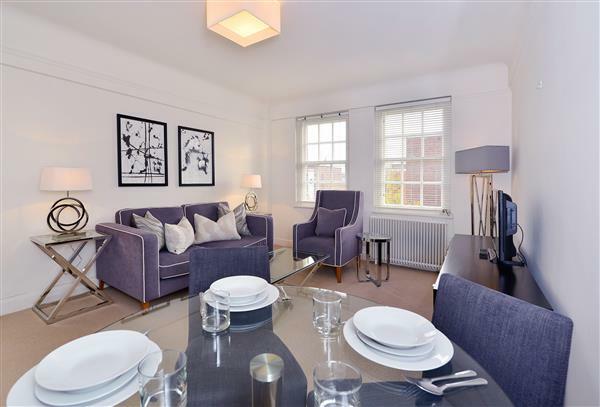 Furnished 873 sq ft This well proportioned property also has excellent storage space and benefits from the fabulous amenities of the building which include a residents gym, sauna, porterage and underground parking. The flat has an attractive open outlook and a small semi open balcony. 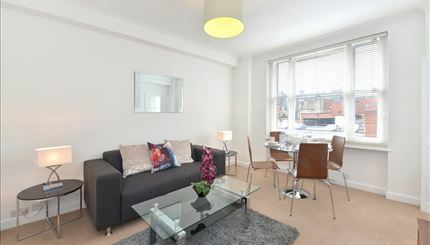 Consort Rise House is situated at the junction of Ebury Bridge, Pimlico Road and Buckingham Palace Road. 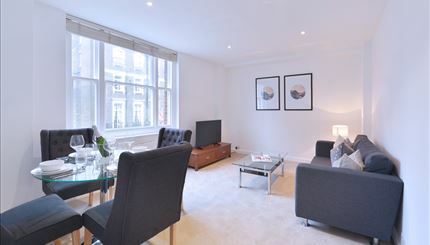 It is close to the charming shops and restaurants of Pimlico Green and within easy walking distance of Sloane Square. Victoria Station (tube and mainline) is very close by. £635 per week Available Ideal, third floor, 2 bedroom flat with wood floors and underground parking.